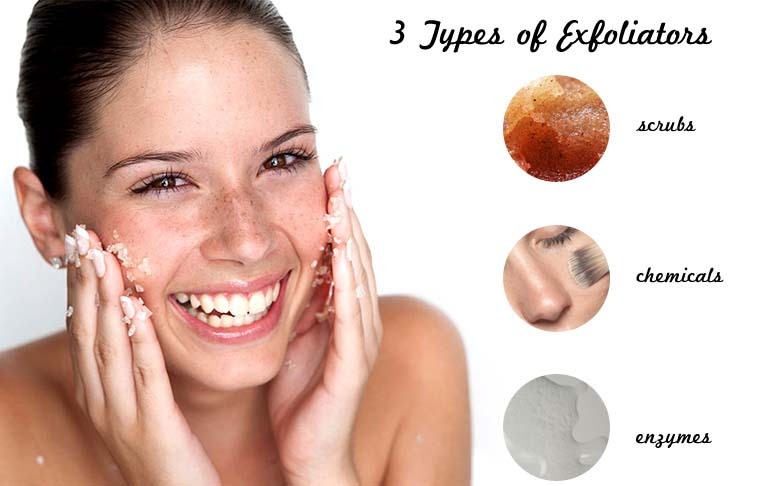 Debris, oil and dead skin can shut in pores and with the passage of time, gradual gathering of this dirty material can cause pores to stretch and make them more noticeable for others that totally exploit your personality. To get rid of this problem, look some cleanser from the market that contains salicylic acid, which is best for removing dead skin cells. 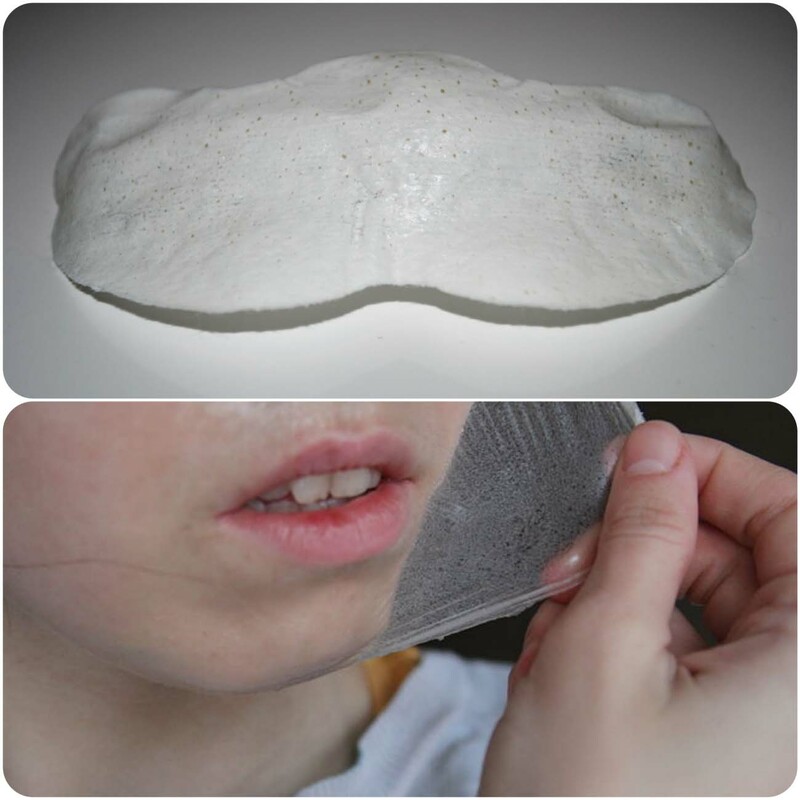 Pore strips are like a piece of cloth that you put on your face and wait until get dry. When you peel it off, you will see they remove dirt and dead cell. 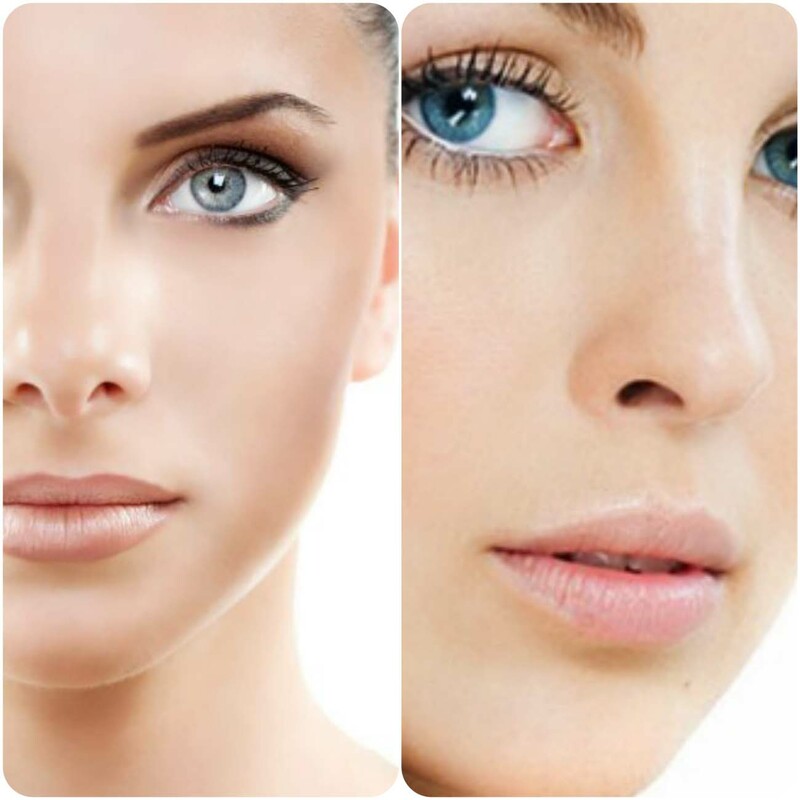 They usually apply to problematic areas like nose, chin and you can use anywhere you need. These strips can easily available at any pharmacy and beauty aisle, but also can be made at home naturally. It is just like good cleanser, can remove debris that trapped in your pores. It is best to use it daily. 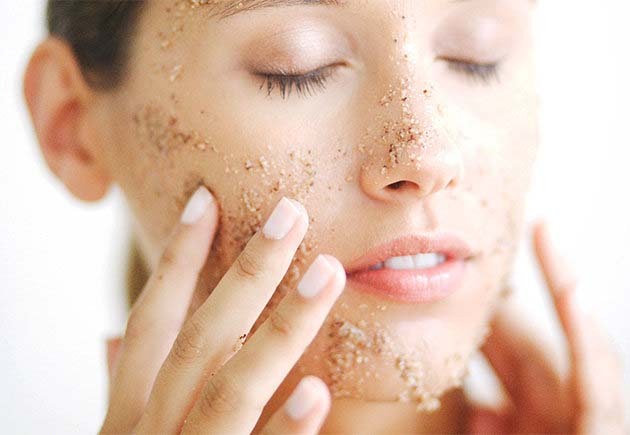 A gentle scrub with a warm cloth will reduce dead cells over time, but when you exfoliate, make sure to apply any moisturizer to prevent from oil secretion and inflammation. 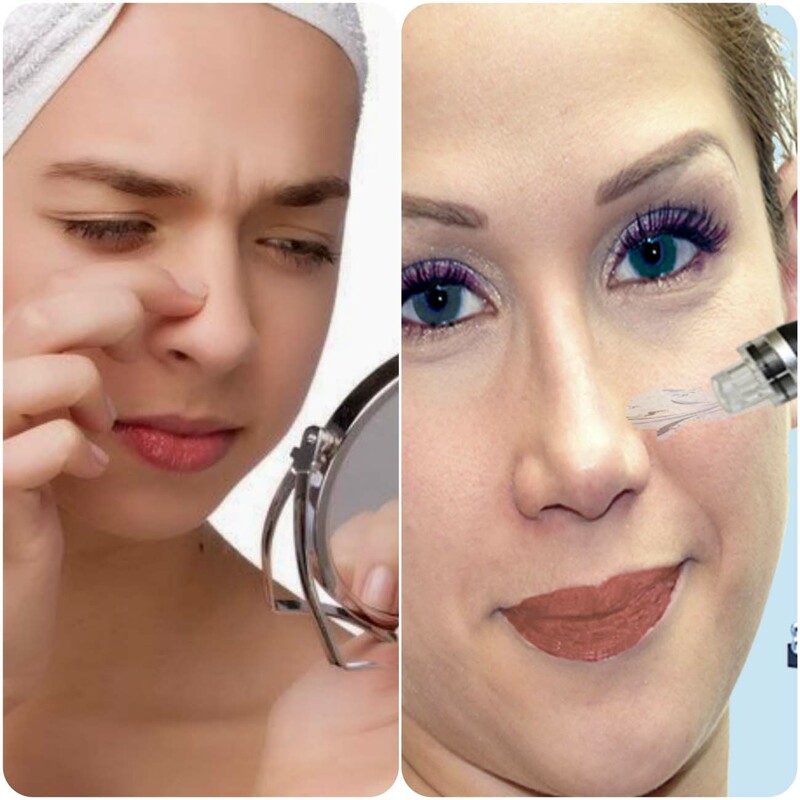 Whiteheads and blackheads both contain bacteria and oil, whiteheads contain layers of living cells but blackheads don’t have. 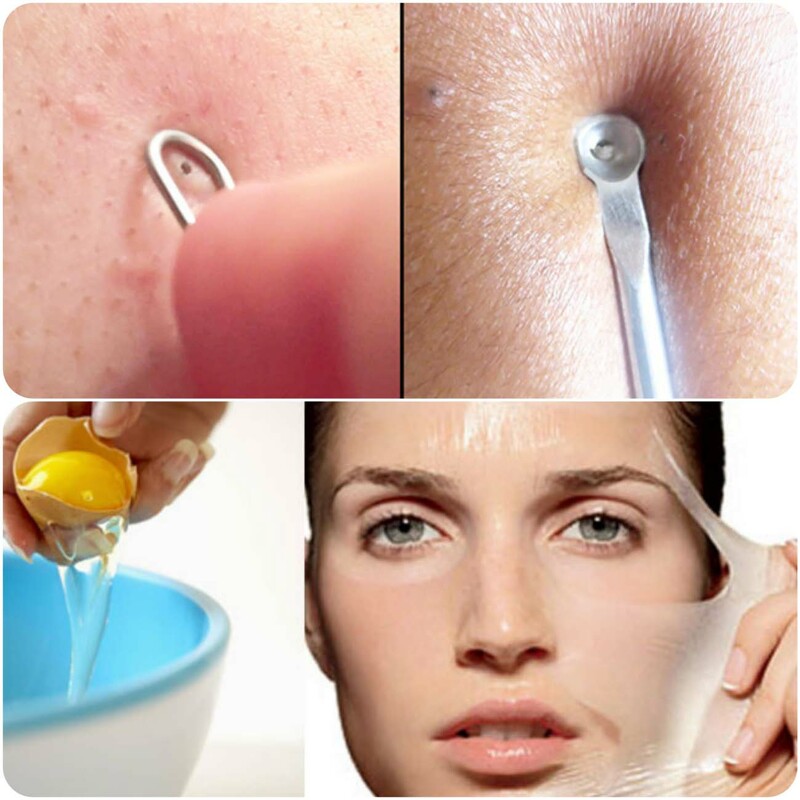 Blackheads appear just like dark spots on the skin and it is best to remove them the first development of acne. 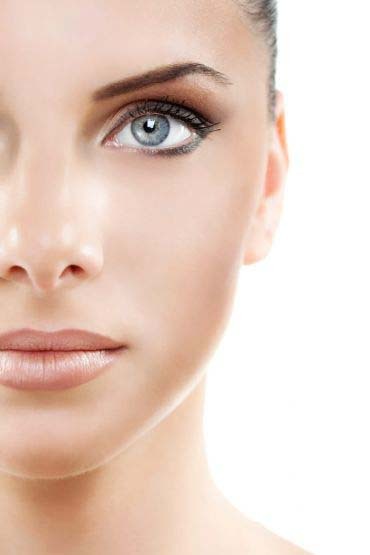 After this process, you will get smoother face. Boil water in pot and directly put your face on this warm water for fifteen to twenty minutes, it will open your pores. Now rinse your face with fresh water and dry it with a soft cloth. 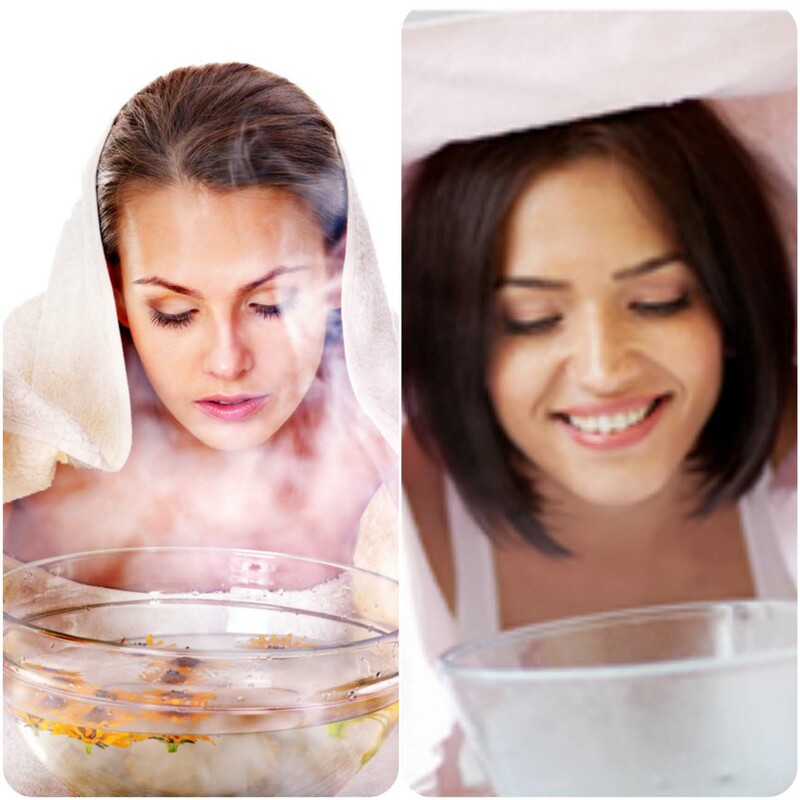 You people can also use the steam bath for removal of blackheads. It is very important to have pore free skin and blackheads skin because enlarge of blackheads makes your skin unhealthy. It is best to follow these 5 steps.